The first major show dedicated to prominent British sculptor Barbara Hepworth for nearly 50 years opens at Tate Britain on 24th June 2015. This major retrospective charts her progress from small carvings to the significant work in bronze, wood and stone that marked her achievement as a sculptor. 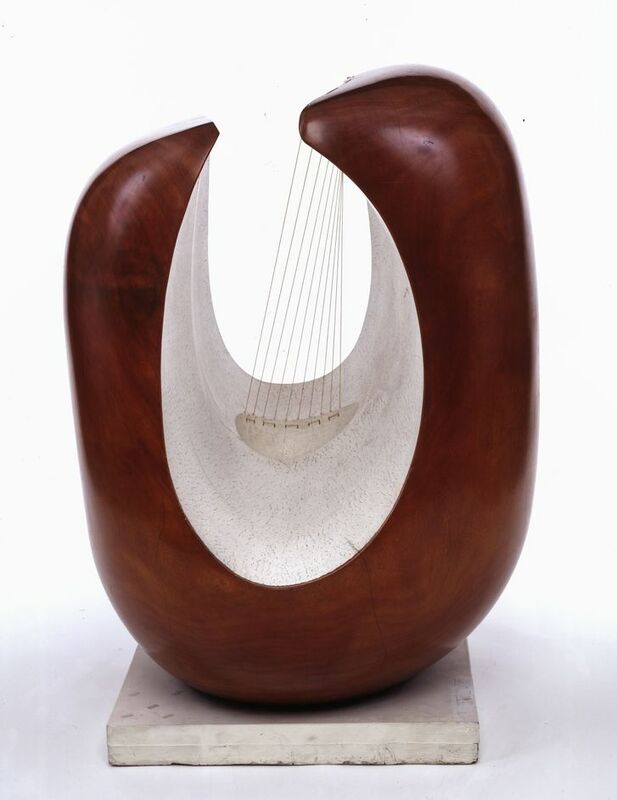 Most commonly associated with St Ives, Cornwall, where she lived from 1939 until her death in 1975, Hepworth was a leading figure in the 1930s, and one of the most successful artists in the world during the 1950s and 1960s. The exhibition includes rarely seen works, including textiles, drawings, collages and photograms. What are the best dining options near Barbara Hepworth London? Barbara Hepworth gyms, sporting activities, health & beauty and fitness. The best pubs near London Barbara Hepworth. Barbara Hepworth clubs, bars, cabaret nights, casinos and interesting nightlife. Where to have your meeting, conference, exhibition, private dining or training course near Barbara Hepworth. From cheap budget places to stay to luxury 5 star hotels see our special offers for Tate Britain hotels, including DoubleTree by Hilton Hotel Westminster from 81% off.